The support of my family and friends through this journey has been incredible. 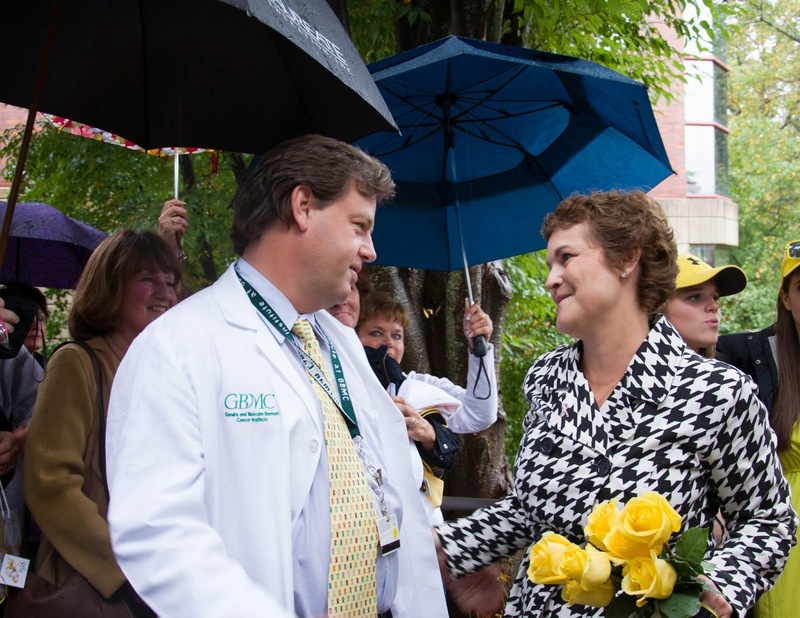 On my last day of treatment, October 10, 2013, my husband orchestrated a surprise for me at GBMC. 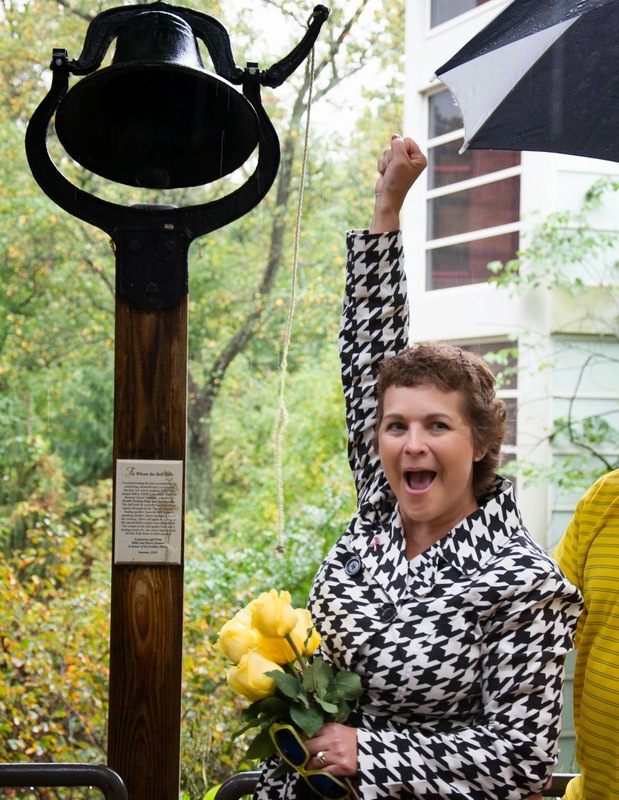 I had planned to do the ritual bell-ringing outside the Sandra & Malcolm Berman Cancer Institute to signify I had completed my last treatment, but I wasn't expecting a massive celebration! When I walked outside, I saw the faces of more than 100 friends and family crowded into the vestibule to celebrate with me. There were yellow balloons everywhere — the color of celebration — and every row had people from all different parts of my life. There was my entire family, my childhood friends, our friends from Rhode Island, my son’s rugby coach and of course GBMC staff. I looked at Dr. Donegan and said, “This is why I have been able to get through all of this.” The physical and emotional recovery process has been a challenge, but I am focusing on enjoying life and the people around me. I’m fortunate to be where I am, and thankful to have had such outstanding care. For additional information on GBMC’s extensive services for cancer patients, visit www.gbmc.org/cancer or call 443-849-GBMC (4262). June is a time to create awareness about health issues affecting men and to encourage early detection of disease. It's important for men to take steps to improve their health and be informed about the screenings they should receive on a regular basis. The two leading causes of death in males are heart disease and cancer. Combined, these factors make up 50 percent of male deaths. The National Institute of Health indicates that, in addition to genetic factors, heart disease can be brought on by unhealthy lifestyle factors, such as smoking and being overweight, which can also lead to high blood pressure and diabetes. 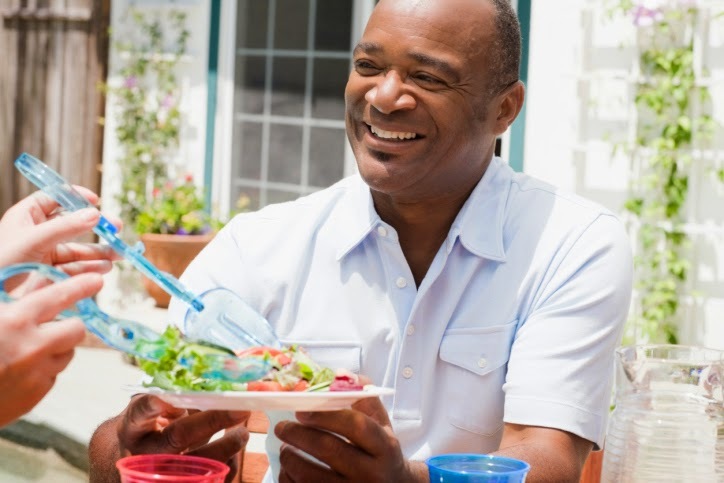 According to the United States Centers for Disease Control and Prevention, there are many things men can do each day to improve their health. Small daily changes, over time, can make a big impact on overall health. Sleep. Adults need a minimum of seven to eight hours of sleep per night. Getting enough sleep helps to balance the hormones that control hunger, resulting not only in increased energy, but the ability to make better food choices the next day. Diet. Studies show that increasing daily intake of fruits and vegetables can help fight off certain types of cancer. 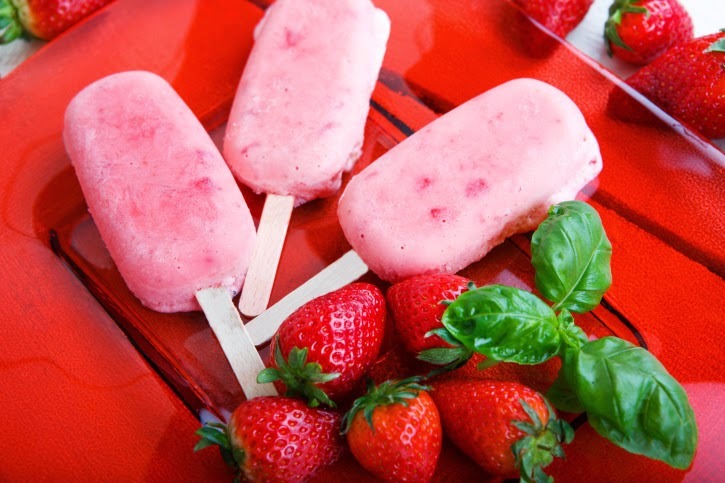 Protein is an important component of a healthy diet for men. Try to select lean protein from chicken, fish and eggs. Exercise. The CDC recommends that men exercise for at least two and a half hours per week. Adding just a small amount of exercise helps to reduce risk of heart disease! Quit Smoking. The benefits to your health from quitting smoking are immeasurable, with perhaps the most significant being the reduced risk of lung cancer and heart disease. Many diseases in men develop slowly over long periods of time and may not be identified without regular screenings. It is important for men to have an annual physical exam. This should include a prostate and reproductive health exam, which can identify certain types of cancers specific to men. The American Heart Association recommends that men age 20 and over should have their cholesterol checked every five years to ensure normal range. The annual physical exam is also a good time to bring up any concerns with your primary care physician. Keeping a list of any questions you may have is one way to make the most out of your appointment. A primary care physician is a great resource for men. If you do not have a primary care physician, please visit www.gbmc.org/mydoctor for a list of GBMC physicians who are currently accepting new patients. Keeping up with annual physicals is important not only for adults but also for children. In many cases, annual physicals are actually required by schools or summer athletic programs before kids can even attend or participate. With summer camp season and the next school year approaching in a few months, parents are encouraged to schedule physicals or well checks with their child’s primary care provider. What to expect during the office visit may be different for boys and girls and typically varies depending on age, as needs change over time. Is your child in need of a physical? Are you? 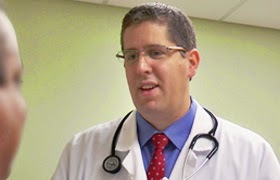 Visit www.gbmc.org/mydoctor to find a primary care physician who is right for your family. To learn more about GBMC’s pediatric services, visit www.gbmc.org/peds. Mary Frank, a 49-year-old substitute teacher from Baltimore, suffered from heartburn for years, frequently experiencing the burning sensation of acid reflux in her chest after eating. She learned that a hernia was the likely culprit behind her discomfort. Until recently, her symptoms were well-controlled with prescription medication and over-the-counter antacids when she needed extra relief. 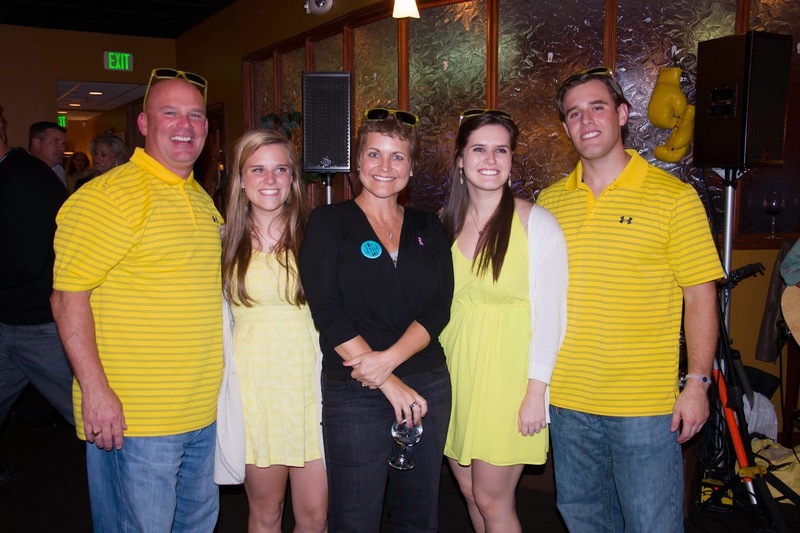 One afternoon last summer, Ms. Frank’s symptoms took a frightening turn; she was having lunch at a restaurant and suddenly began having severe chest pain and shortness of breath. She called 911 and was taken by ambulance to the emergency room of a local hospital. “I had horrible pain in my chest that extended into my shoulders. I knew it had to be related to the hernia,” Ms. Frank notes, adding that this was the worst her symptoms had ever been. Ms. Frank was admitted to the hospital, where a battery of tests revealed that her hernia was so advanced, it would require surgery to repair it. After being discharged, she was referred to Dr. Timothee Friesen, a general surgeon at GBMC’s Finney Trimble Surgical Associates office, in early October 2013. “Mary was suffering from the effects of a paraesophegeal hernia” says Dr. Friesen. “This is the least common type of hernia. 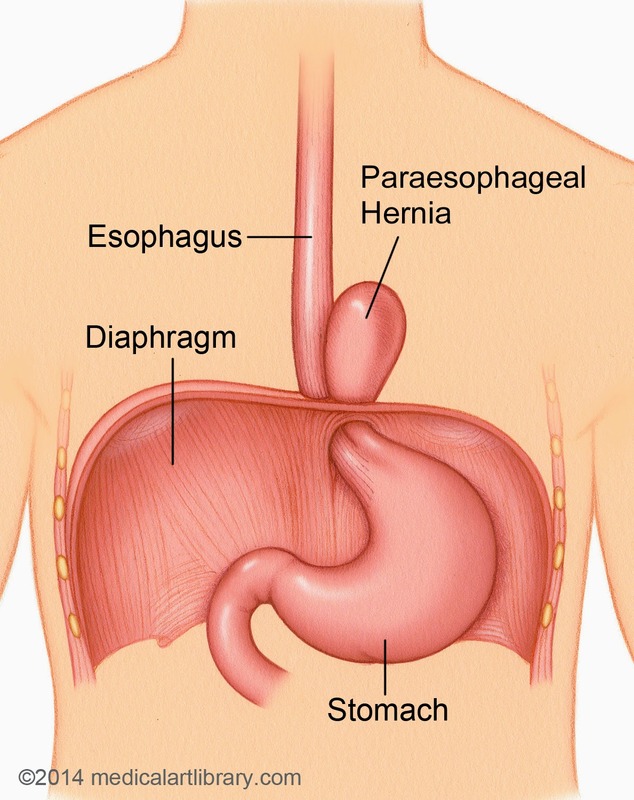 It occurs when the opening in the diaphragm through which the esophagus passes is larger than usual, allowing the stomach to push up into the esophagus. It’s dangerous because the stomach’s blood supply could get cut off, causing the tissue to die.” To fix the problem, the surgeon performs a laparoscopic procedure to wrap the herniated portion of the stomach around the esophagus, closing the hole. Dr. Friesen states that hernias like Ms. Frank’s are rare. “It’s more likely for women to experience ventral or incisional hernias, which are caused by a weakened abdominal wall.” These hernias commonly show up as a bulging mass below the skin’s surface and can develop at the site of an incision from a previous surgery. Symptoms of hernias frequently include pain in the abdomen and acid reflux, but some go undetected. “If acid reflux is a problem and it is not responding to medication after a year, consult with a physician. It could be a symptom of a more serious condition,” adds Dr. Friesen. For additional information on the general surgery services offered at GBMC and the surgeons of Finney Trimble Surgical Associates, visit www.gbmc.org/generalsurgery or call 443-849-GBMC (4262).